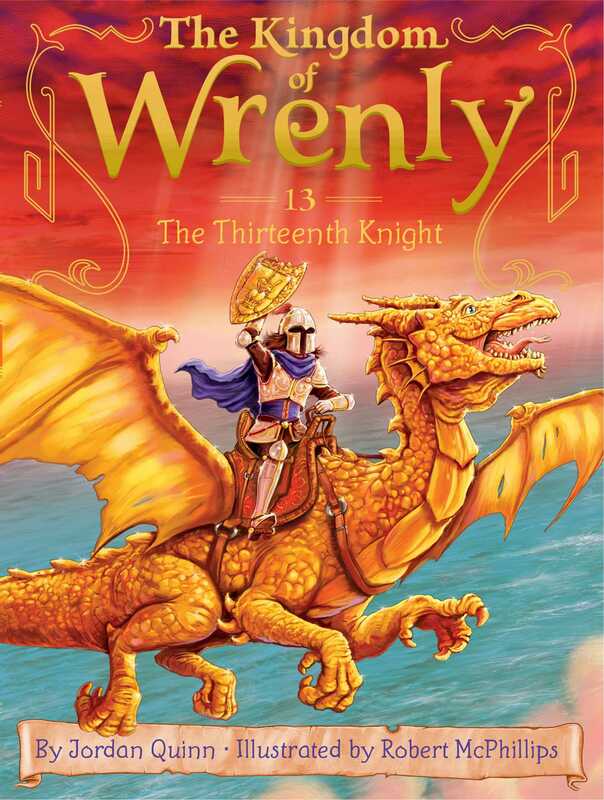 In the thirteenth fantastical book from The Kingdom of Wrenly series, Prince Lucas and Clara learn about the legend of the Thirteenth Knight. The elite band of knights known as the Spires are searching for a new hero to join their ranks. With only twelve knights on this team, the Spires open a competition to fulfill a mysterious prophecy. The winner of the Spires’ competition must show bravery, valor, wisdom, and heart. But finding the Thirteenth Knight might prove to be the Spires’ greatest challenge ever.